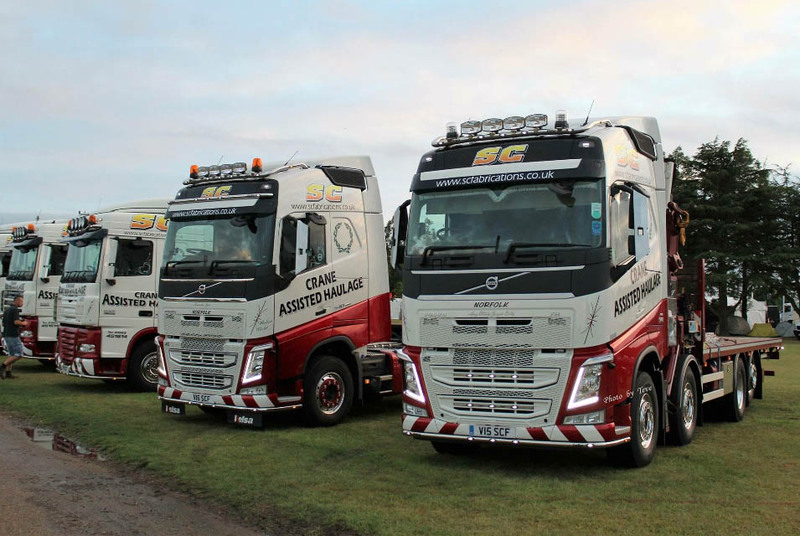 SC have a very close and experienced team, with over 50 years of driving and crane experience you can be sure that the service you will receive will be second to none. The whole team are based at the Head Office in Great Ellingham, this ensures excellent communication between teams and departments on each and every job. SC always ensures that their workforce are up-to-date on the latest training and accreditations.